Keep your restrooms fully stocked with high-quality, value-priced GEN tissue. Smooth and absorbent, it perfectly meets the needs of high-traffic public restrooms. 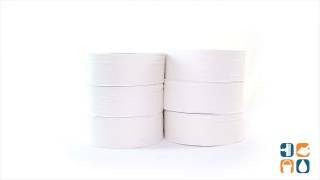 Extra-large, jumbo-roll design helps reduce run-outs, minimizing the need for restocking, saving on maintenance time and money. Fits all JRT jumbo-roll-tissue dispensers. 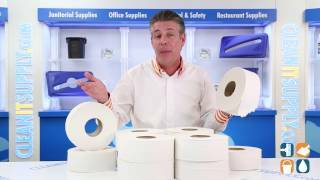 Order your Jumbo Roll Toilet Paper today and save. Buy in bulk and save more!